Join and be a part of the decision for the future servers !! How much of Ark have you actually seen? Have you ever captured and fed a wyvern? And a gigantosaurus? Have you ever completed a dungeon? How many times did you wish to play in an alpha tribe with other people and see a real tribe war? If you've never done this, you don’t know what you missed, but if you did this, you know how much time and farming is required to get high levels. Today I would like to create some fun and boosted alternatives for those who have never seen or want to live more these moments without the need to farm for months. 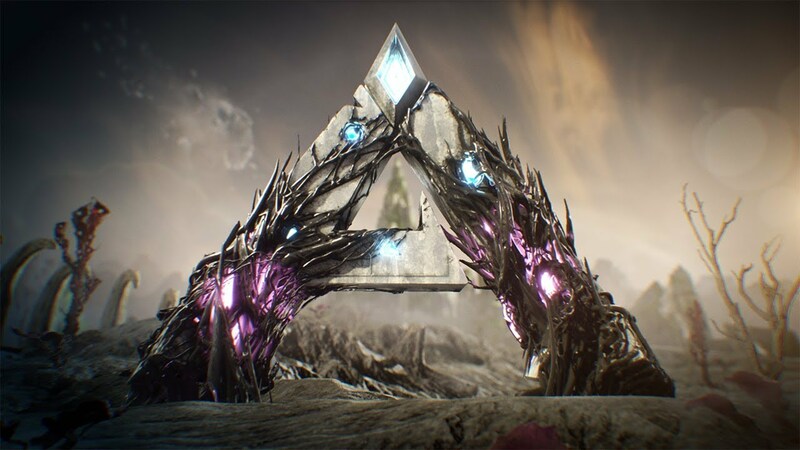 You will be catapulted into different adventures that offers several challenges cutting out everything that in ark usually becomes boring and repetitive after some time. Visit our website 4NerdsGames.com or read below for information about our servers. The server is already online and without password until January 08, 2019 feel free to come and snoop while the administrator performs the last tests! The server address may change the start day. Tired of killing huge dinosaurs and dropping only vertebrae, claws, lungs and hearts? METAL STRUCTURES: LargeSign, Catwalk, Ceiling, Gate, Gate Frame, Door, DoorWall, Foundation, Floor, Pillar, Ramp, Sign, SpikeWall, WindowsWall, Windows, Wall. USEFUL STUFFS (Cooking): Narcotic, BloodExtractor, BugRepellant, CookedMeat Jerky, CookedMeat, Cooked Prime Fish, Narcoberry, Pumpkin, Soap, Sweet Veggie Cake, Enduro Stew, Cooked Prime Meat, Fertilizer, Citronal, Rockarrot, Savroot, Longrass. From Friday evening (21:00) to Sunday (21:00) the PVP will be enabled, the war begins. Engage epic battles where ammunition and c4 will never be enough! Unleash your strongest dinosaurs against enemies to steal their golds. We have a mod installed, Auction House v2.3a that insert golds and some craftable tables to access the auctions. The admins are active and play as a normal tribe. Across the map there are also dinosaurs of all types domesticated by the admins and in aggressive mode, they contain rich loot based on the level/strength of the dinosaur. Each event have different duration, from hours to days, during events you can win prizes like dinosaurs , weapons ,armors or gold for auctions. We sincerely hope that in the future these events can offer real prizes such as T-shirts, sweatshirts, mouse pads, gamepads and much more!! Each tribe receives a special dinosaur tamed and owned by admin. Tribes must protect their special dino and try to kill the dinosaurs of other tribes. You will not be able to move the dinosaur because you are not the owner, you can only protect it! Since they are owned by the admin they will be able to see the name of the killer in the log who will receive a prize for the kill! As already mentioned in the admin section we will leave across the map dinosaurs of all types and level. Some of these may have a name like 500 GOLDS , 1500 METAL INGOT, 1000 POLYMER etc etc. You and your tribe will be locked up in a very big arena or labyrint full of wild dinos. At your disposal a room inside the structure with a bed for fast respawn and some vaults full of armor, weapons and ammunition of high-level . 5 artifacts will be hidden in the structure, you have to find them. We tried to make the tiers balanced as possible. In game is very easy to get good weapons and armor compared to official servers, so we preferred to create the tiers with a more defensive look. Tables, fabricators, grills and fournaces are unlocked and ready to use. What are you waiting for?? Join today! WHO WILL BE THE NEXT?? + Access, every time you need, to the Reception Center located at the respawn points where you can find All Metal Tools, Metal pike ,leather clothes ,foods or tables for build / cook / auctions! You never start from scraps! + 100 Pz foreach metal structure. 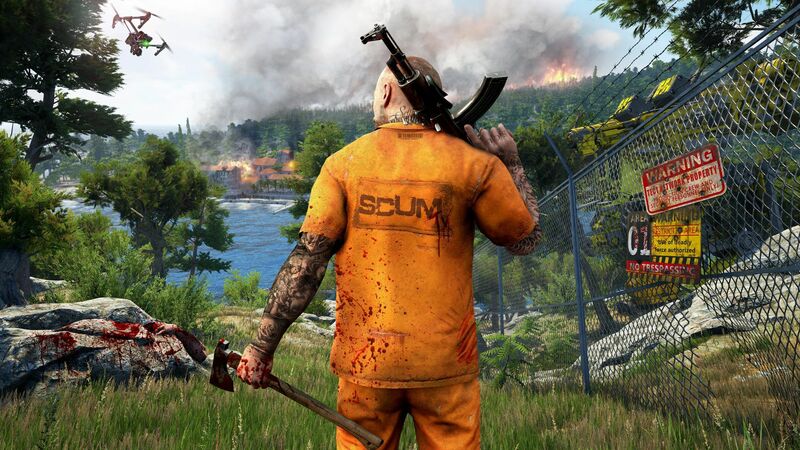 + You can invite 1 Friends to play with you on server!! + Complete access and whitelist for all the present and future 4nerdsgames servers and games. We will keep server 1 open! !